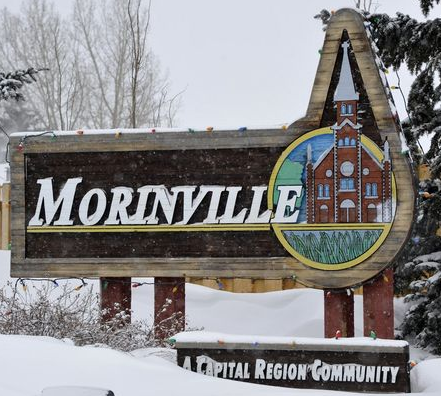 Morinville is a town in central Alberta situated 34 km (21 mi) north of the city of Edmonton when accessed through Highway 2. 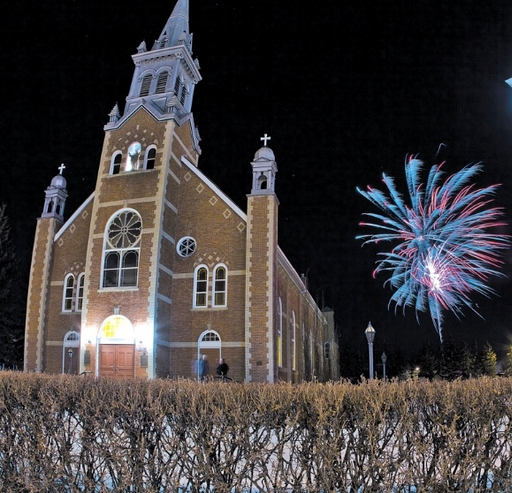 It serves as a small town outside of Edmonton with a population of around 9,000 only. Mornville is mostly a residential community with no major business or corporate presence in town. Like other small towns, locals depend on neighboring towns for some of the services they are require as they are not self sufficient. For cost reasons many residents of the town choose to rent self storage units with us. Since we offer outdoor parking that is convenient, affordable and secure they select us for storage their recreational vehicle and/or power boats. We do have move in specials from time to time that can help save tons on the storage needs of the town. Besides having outdoor units, we also have indoor units for storing personal belongings, excess goods, paperwork, furniture and other stuff. Like most towns in Alberta the town gets its share of snow and cold weather. Individuals with Recreational Vehicle choose to leave their prized possession in a secure parking lot of the season. Out advice it to make sure you winterize your Boat and RV before you store it to ensure longevity of your investment. Forgetting to winterize can lead to costly repairs due to damage cost by freezing fluids.